Not a fan of 98% of customs. Not a fan of 99% of Supreme. 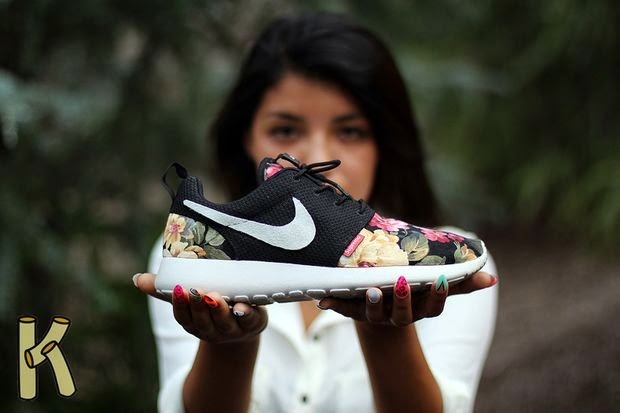 These Roshe Runs are fire to me.